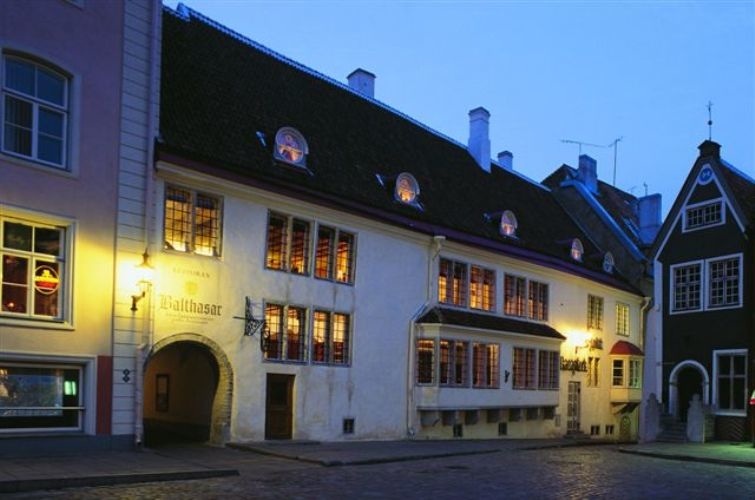 Balthasar - the first Estonian garlic restaurant was opened in 1999, in a medieval building of the Town-Hall Apothecary and is situated in the very heart of Tallinn`s Old Town - the Town -Hall Square. 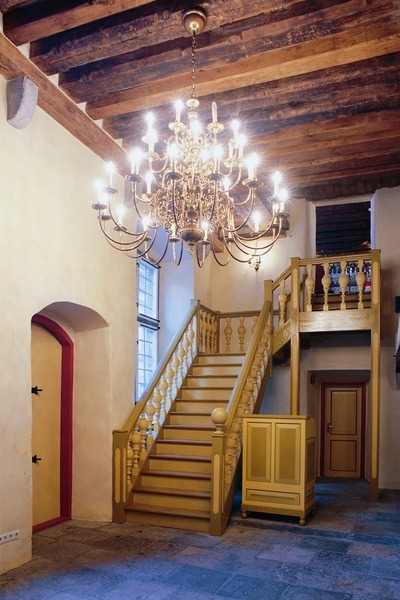 The restaurant has a noble aristocratic atmosphere, which is especially stressed by the grand wooden interior and the successfully completed restoration of the building. As one can predict from the name, garlic has a main role to play in the meals that the restaurant offers. 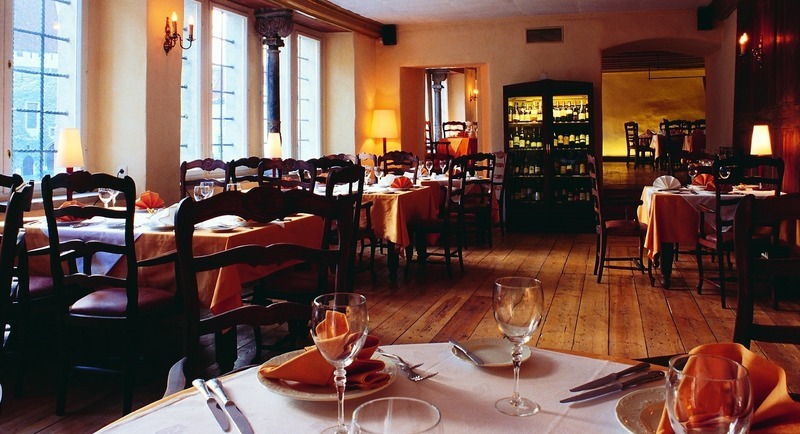 Visitors can find dishes flavoured with this valuable spice throughout the menu - starting from appetisers to desserts. Naturally the chef has not completely forgotten those visitors, who do not particularly fancy garlic.